All photos courtesy of Scott Davis. The Big Orange HS Boys & Girls Cross Country teams won the 46th Max Evans Memorial Ohio Caverns Invitational on Saturday. The Big Orange MS Girls also claimed a team championship, while the MS Boys finished 2nd of 9 teams. The 2018 Kiwanis Logan County Cross Country Championships were held at Benjamin Logan Tuesday, August 28. Runners from Bellefontaine, Benjamin Logan, Indian Lake, Riverside, Triad, and West Liberty-Salem competed. West Liberty-Salem took home Logan County titles in the High School Boys & Girls races, as well as the Middle School Boys & Girls races. Congratulations to Reghan Bieleski for joining the Big Orange All-Ohio team! HEBRON — The Big Orange girls continued to climb the ladder here at the OHSAA Division III state cross country meet. 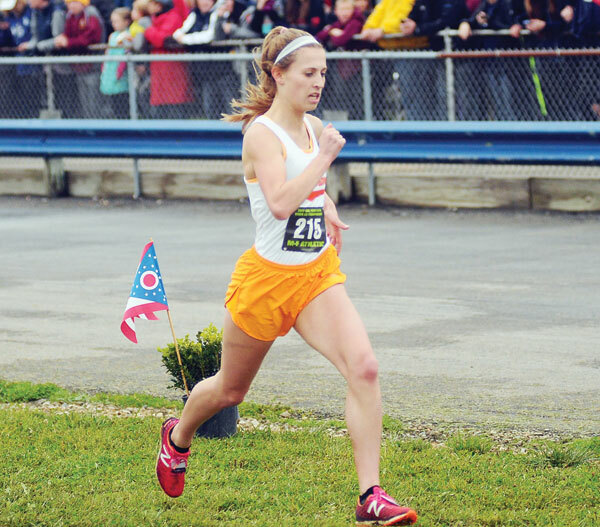 Made up of mostly underclassmen, West Liberty-Salem’s girls delivered a ninth-place finish out of 20 teams Saturday at National Trail Raceway. The Tigers were ranked fourth in the final state poll. 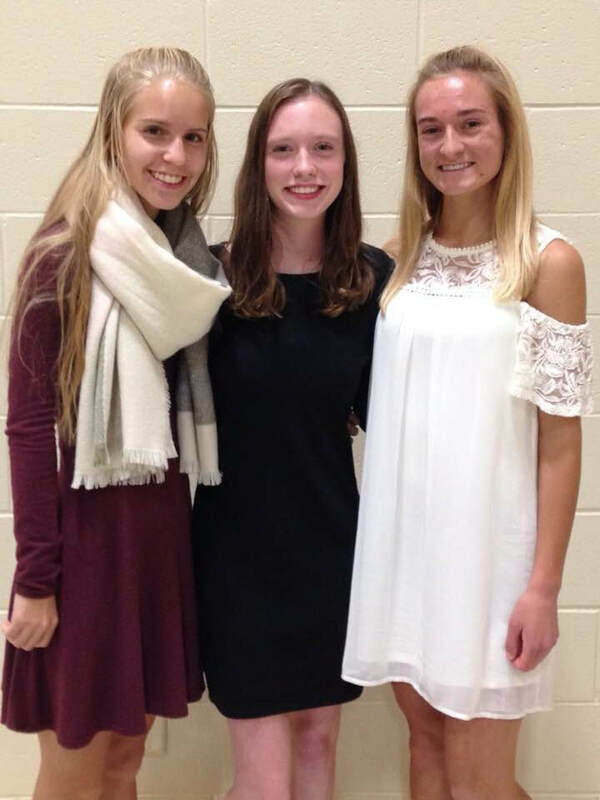 Congratulations to Lydia Moell, Lauren Fowler and Grace Adams for earning OATCCC Academic All-Ohio honors!